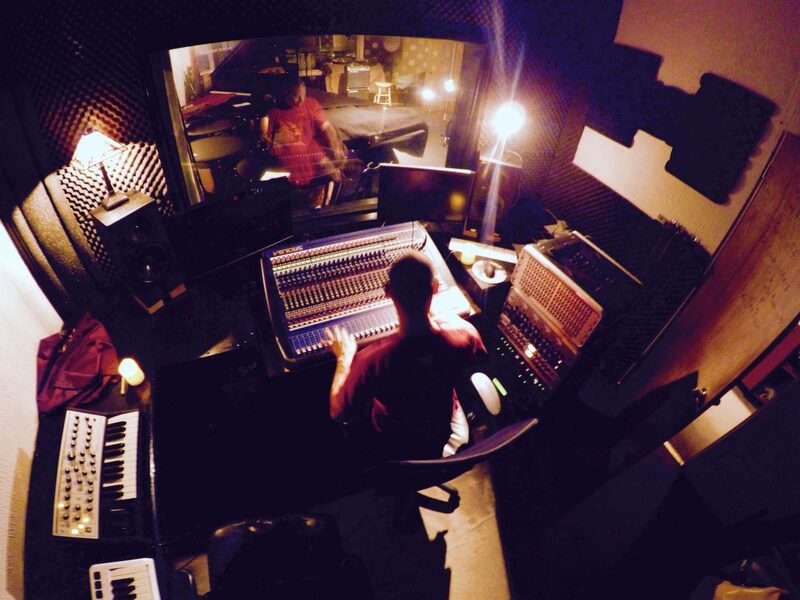 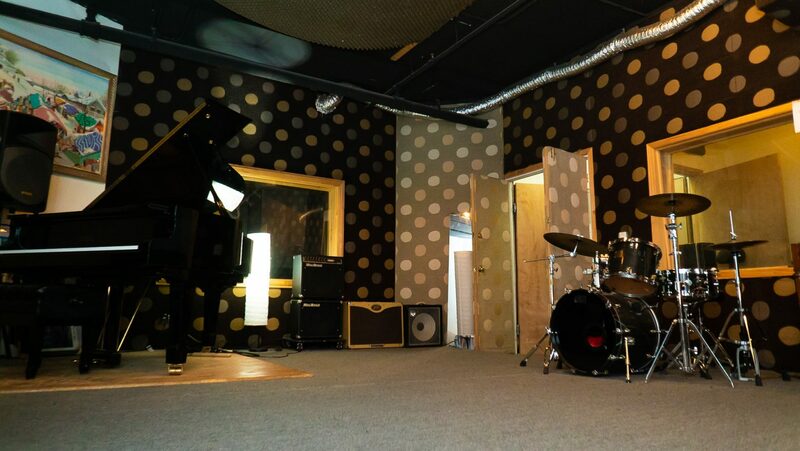 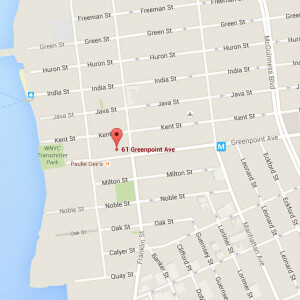 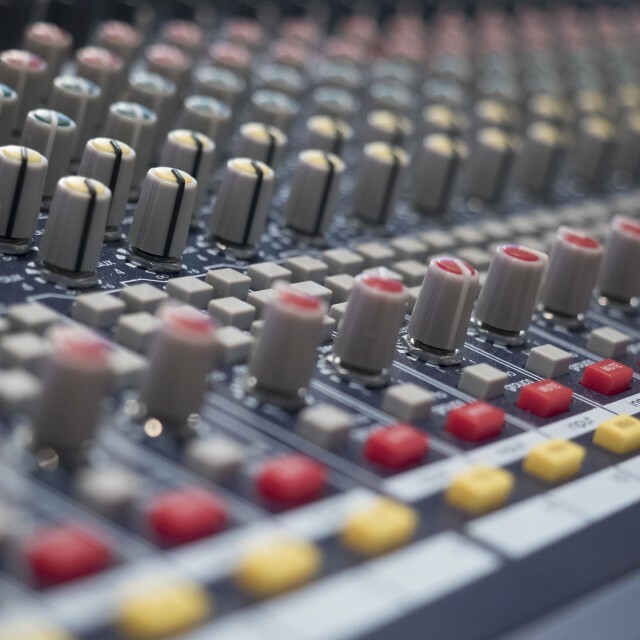 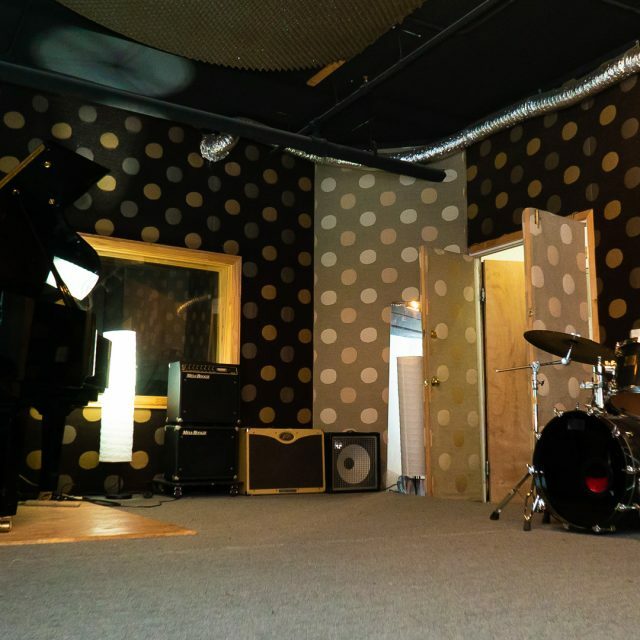 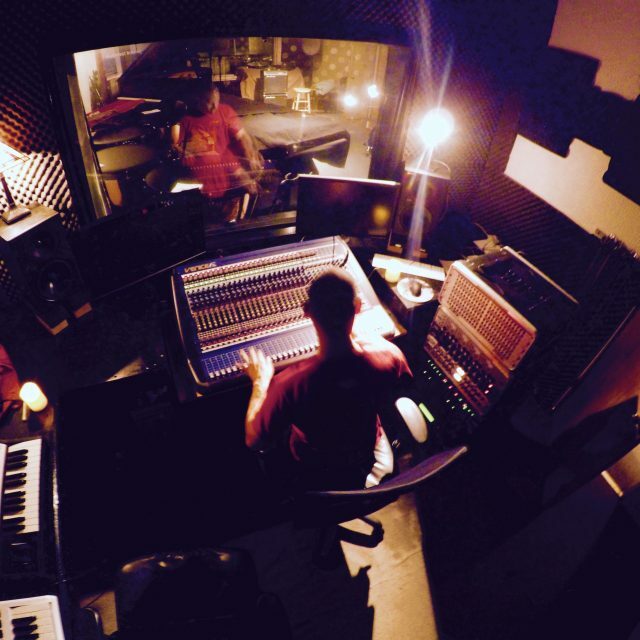 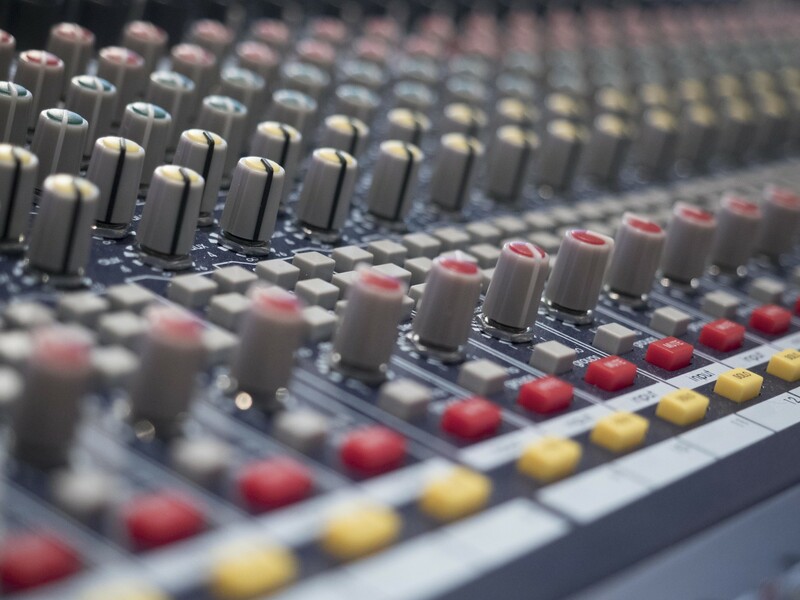 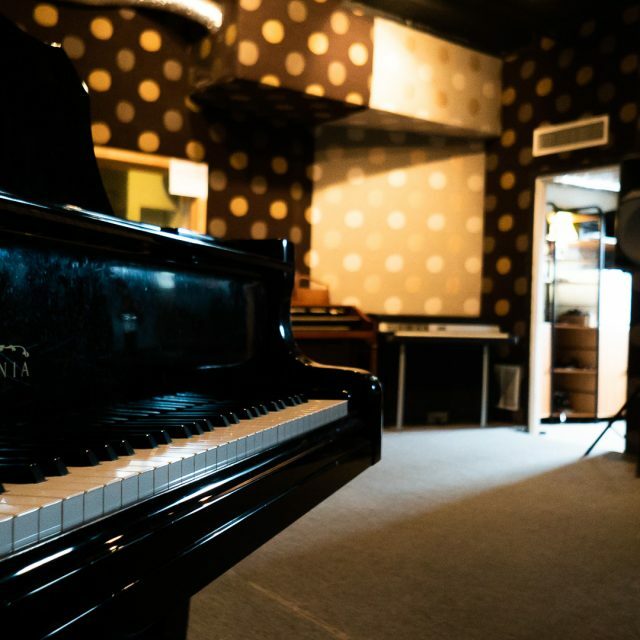 Pencil Factory Recording Studio | A fully-equipped, state-of-the-art recording studio and rehearsal space in the heart of Greenpoint, Brooklyn. 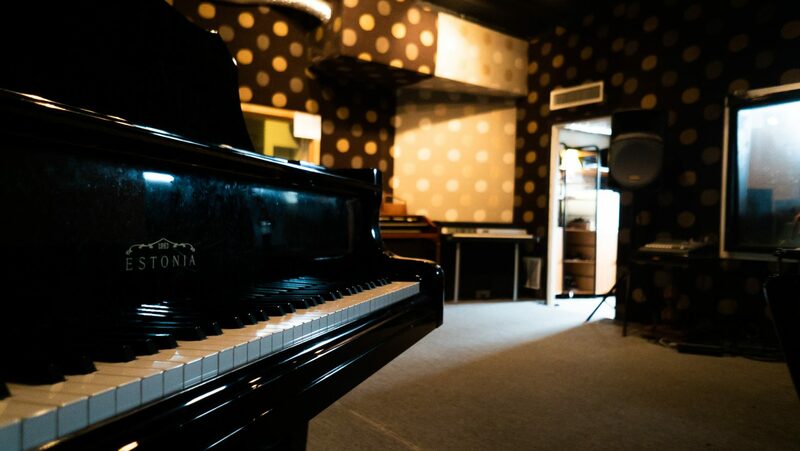 Just a short hop off the G train or East River Ferry, Pencil Factory Recording is the perfect spot to Produce, Record and Mix your next project. 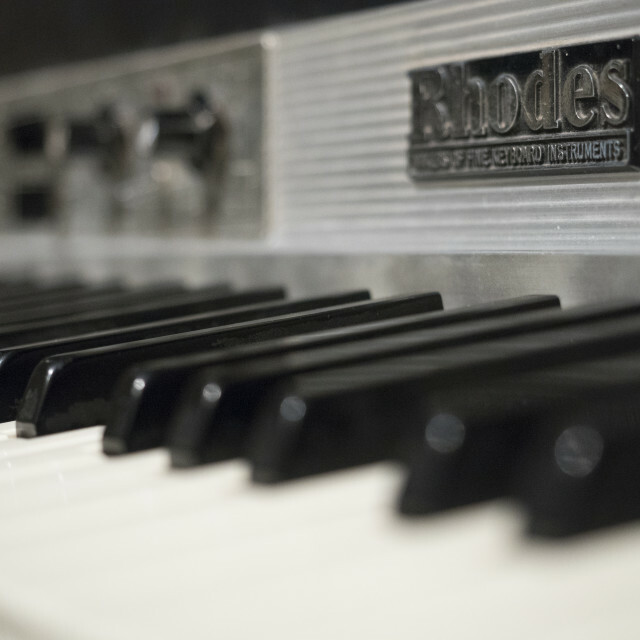 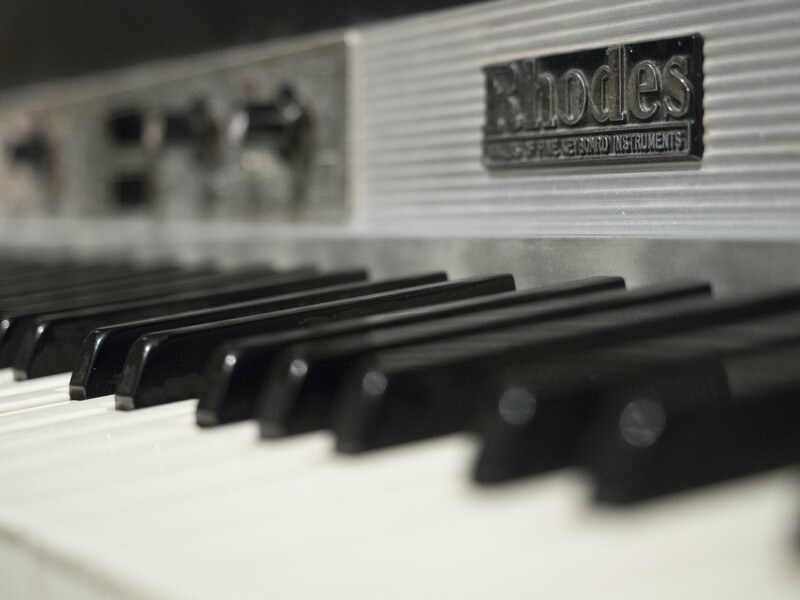 Access to instruments like our Fender Rhodes, Estonia Grand Piano, Yamaha Timpani and a slew of amps, percussion and outboard gear!